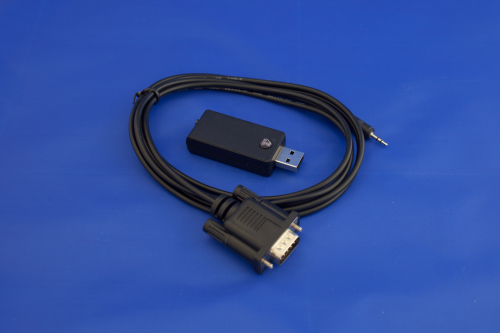 This CAN bus to USB interface enables you to connect your PC to the SC ECU's. 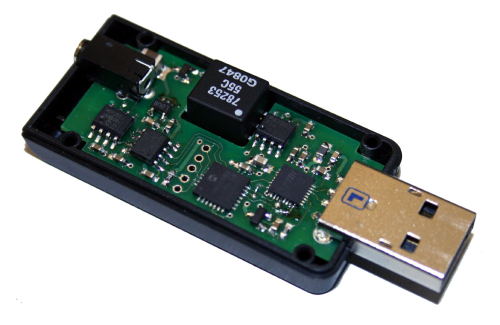 Packaged into a tiny memory stick enclosure we believe that this is the world's smalled USB-CAN interface. As with the ECU, this interface has been designed and developed in house by the engineers at SC. It comes complete with 2m of wiring to connect to the engine wiring loom. Please download the accompanying software, SXTune, from the downloads section. 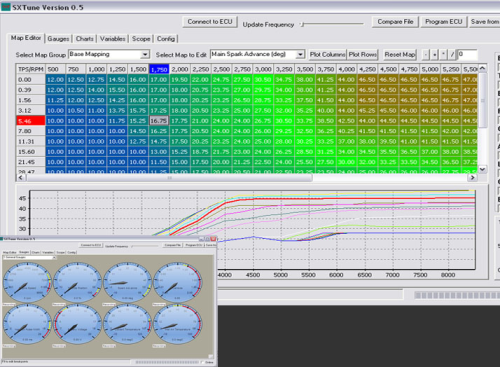 The PC software allows you to view data from the ECU in real time, modify the parameters and store them in the ECU or on disk.